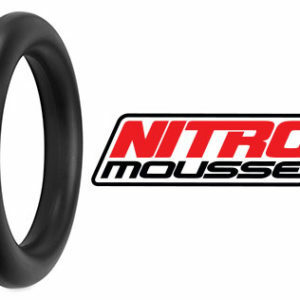 Heat buildup will lead to rapid destruction of the Bib Mousse, and could result in serious injury to the rider. To prevent over heating keep you Bib Mousses well lubed, and DO NOT exceed 80 mph (130 km/h). 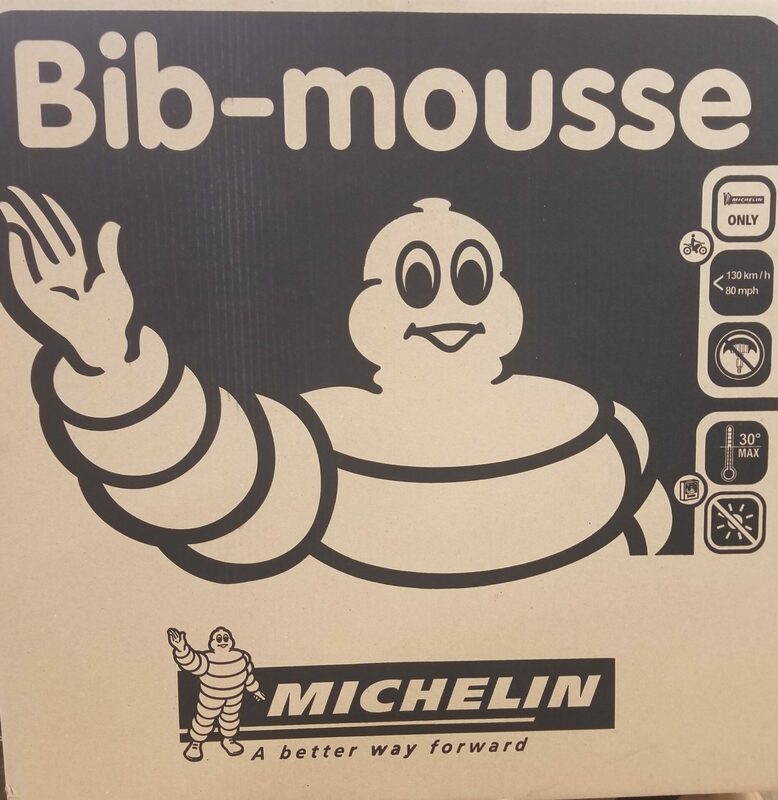 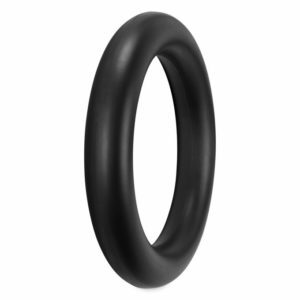 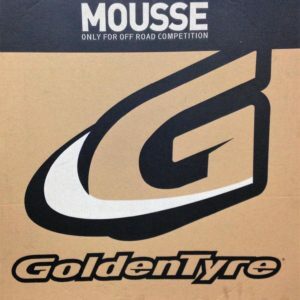 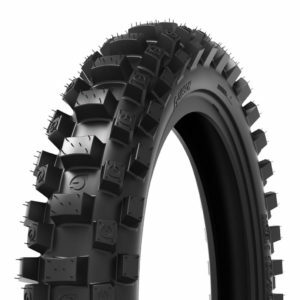 If you are unsure of the size you need for a specific tire, please give us a call and we will get you set up with the perfect Bib Mousse for your application!